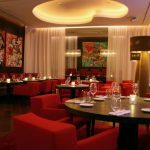 La Cantine du Faubourg is modern Paris in a heart throb, is a restaurant and lounge, a sensorial experience for the body and soul. More than a restaurant, more than a bar, more than a lounge with a view: this is your exclusive rendezvous with business, culture, entertainment and pleasure. Elegance, fashion, music, vibrance, art, energy, food for thought and lights! 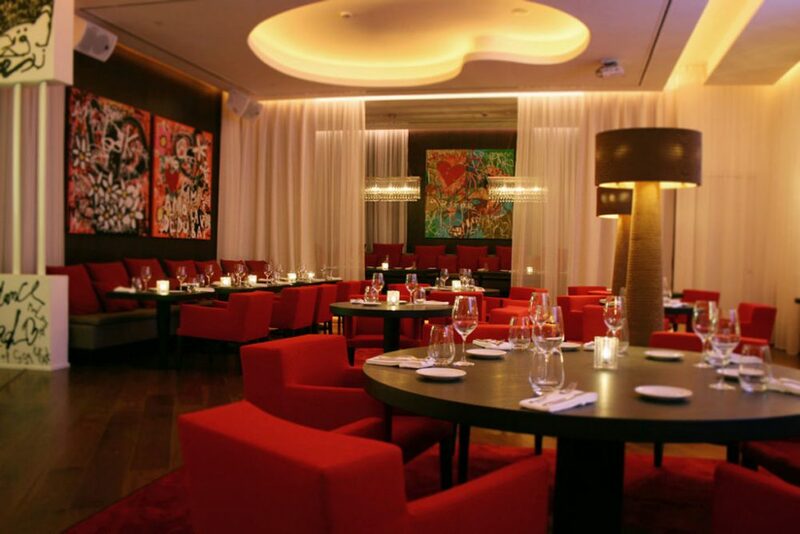 La Cantine has an outstanding history of luxury partnerships, from haute couture brands (Chanel, Dior, Cartier…) to football clubs (PSG, Arsenal, Chelsea) and luxury automobile leaders (BMW, Audi, Mercedes). 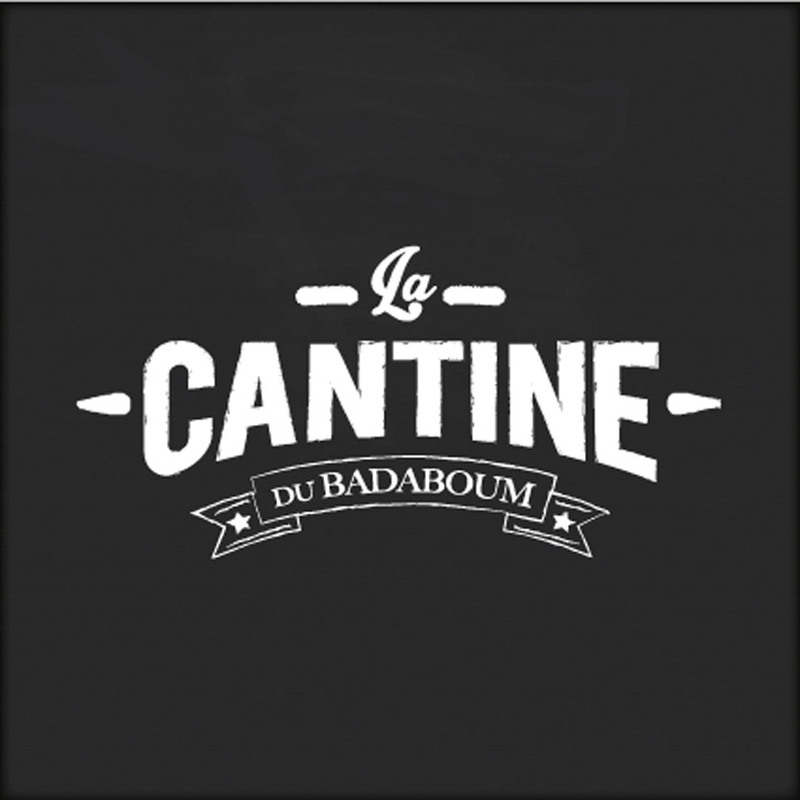 La Cantine is now a renowned brand, within a strong group of hotels and restaurants from Paris to Marrakech : Bab Hotel, Bo-Zin Restaurant and Grand Café de la Poste are other properties combining history, design and sobriety.